Whenever I’m in Westwood, bright lights and advertisements dazzle the street corners like tiny stars, urging me to sit down and dine at Enzo’s or head over to the Regency Village Theatre and empty the remaining cash in my wallet for the latest box-office hit. As foodies and film enthusiasts try embodying Westwood’s dinner-and-a-movie trope, you can easily forget that the area boasts all else involving culture, art and fun. 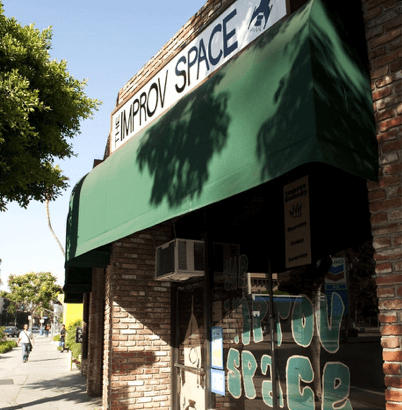 With this list, you can brag to your friends about the unheard-of sites you’ve visited in and around Westwood. “After some of my classes, I have downtime and often find myself here. 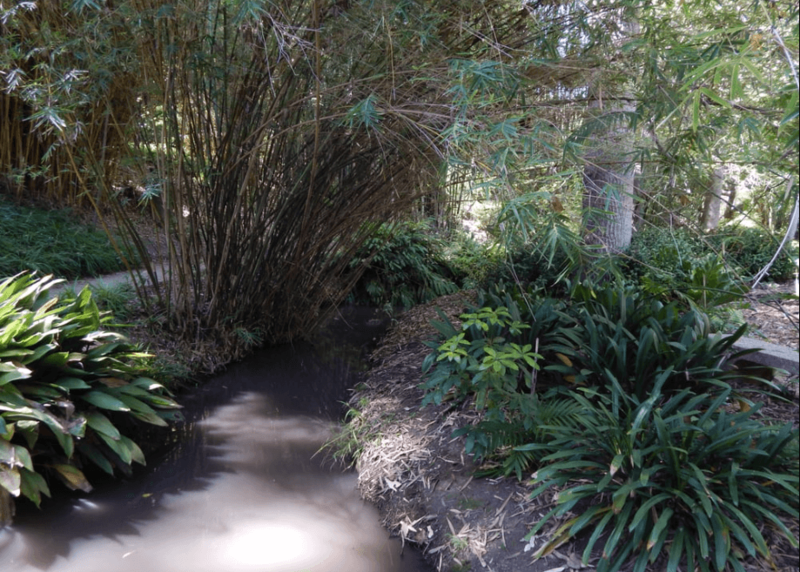 I originally only appreciated the turtles, but I’ve really started to see the beauty in the variety of plants there,” said senior Chloe Whitten. This gorgeous garden houses over 3,000 plants from all sorts of different environments. Located on Tiverton Avenue, right on the UCLA campus, you can get there in a short-but-sweet drive if you start from the heart of Westwood. Take a break to stop and sniff the roses—among other flowers—and come roam around this state-of-the-art garden. With exhibits from Radical Women: Latin American Art, 1960-1985 to In Real Life: 100 Days of Film and Performance, the beautiful and fascinating work will capture the attention of even the least artsy folks. “It’s an awesome place to visit because, not only is it free, but it has works from both known and rising artists. Also, the Hammer puts on events for the public such as concerts over the summer, which is always a plus,” said senior Lexi Sanchez. 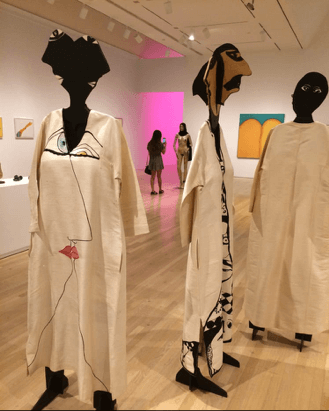 If you love perusing art in a cool, vibrant atmosphere, appreciate grand architecture or are just curious to peek inside, then the Hammer Museum will be there for you, as open and as free as it was yesterday. 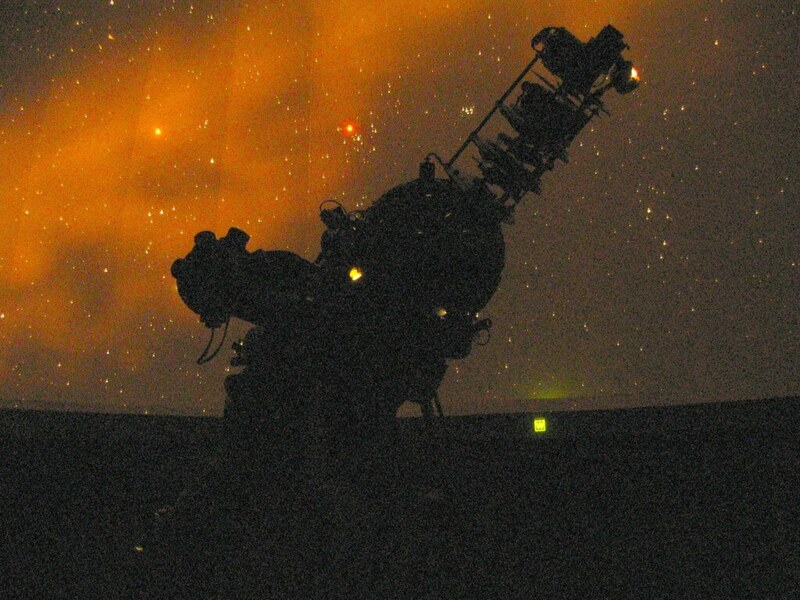 I’ve been to the Planetarium a handful of times, and each time I learn something new. At the beginning of every show, a grad student in the Astronomy Department gives a 30-minute lecture, and then proceeds to darken the room and expose flecks of stars atop a dome ceiling. Once the star show begins, the narration comes live from the lecturer who explains the scientific intricacies of anything outer space-related. The best part? Once the show ends, you can ask any question you want and get a thorough answer from a qualified source. These shows are held every Wednesday at 8 p.m. on the eighth floor of the Mathematical Sciences Building. Bring your main squeeze for a night out or urge your friends to tag along. 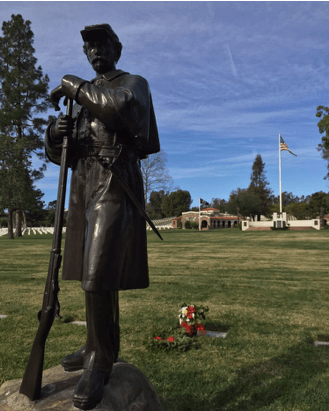 If you’re in a somber mood, or merely seeking some peace and quiet, take a walk through the Los Angeles National Cemetery. Personally, I enjoy cemetery strolling, as it gives me time to savor silence in its truest form, a road to self-reflection. Since the cemetery serves as a monument honoring fallen soldiers, patriots and history buffs will find the visit valuable and meaningful. When walking through the site, the lined-up white gravestones give the impression of being countless rows of human teeth, ready to swallow any passersby with long-forgotten tales. Personal and political beliefs aside, you shouldn’t skip this spot, as it serves as a reminder of past-sacrifice and historical preservation. Did you ever think a night in Westwood would result in you and your friends defusing weapons of mass destruction or locating a sacred crystal to save humanity? Well, wonder no further. 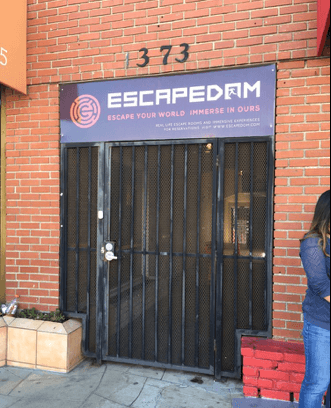 Escapedom, located a mile away from UCLA’s campus, serves as the only nearby home for escape rooms. You know, places where teamwork and brain-busting are taken to the next level and teams compete against the clock to save themselves…and the world. Currently, Escapedom offers three different rooms to choose. Activities range from testing as a med student to save a patient or working with the FBI to save humanity. Lives are at stake! What are you waiting for? “I couldn’t feel my legs the next day, but I don’t regret it. You not only have the fresh air hit you as you pedal, but roaming around Westwood on wheels is a much different experience than on foot,” said sophomore Hannah Meacham. Recently installed, the 180 bikes around Westwood and UCLA have 18 hubs in total. This allows riders many options for places to lock up their wheels and take breaks along the way. You’d be missing out if you didn’t stop at Ackerman Union to sight-see or even tread the corridors of Royce Hall. These bikes are great because they work as efficient transportation, letting you make pit stops at shopping locations like Aahs! or Urban Outfitters, while still getting fresh air and a good workout. Ready for some Insta-worthy photos? 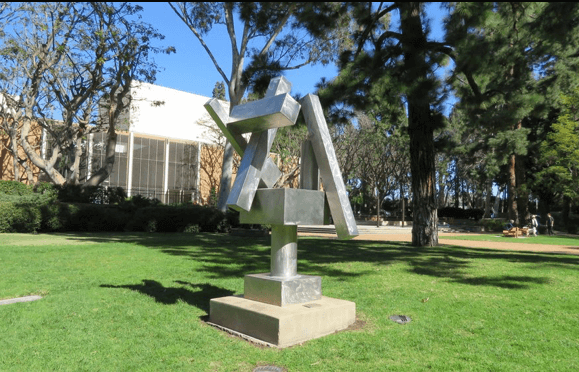 The Sculpture Garden contains over 70 sculptures that inhabit a grazed and green landscape. “I enjoy walking through the garden because the shade is cooler, and I feel temporarily distanced from the work-oriented environment of school,” said senior Austin Hammond. The sculptures model everything from abstract, geometric-like figures to fragmented, but nonetheless expressive, human bodies. Take a break from your phone and absorb the soothing ambience. For any of you bookworms looking for a new haunt, Ketabsara Persian Bookstore should suit your fancy. 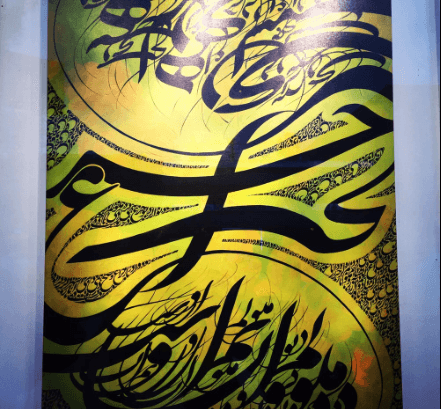 Not only do they carry volumes Iranian literature, non-fiction and poetry, but they also show original works of art, with most on canvas, hung on the wall for display. The nonchalant vibe enchanting the store makes perusing the walls feel like a walk in the park. Getting to explore the diverse literary pockets in Westwood never ceases to be an enlightening experience. Ready to find yourself enveloped by sophistication? As a close neighbor to the local Ralph’s, finding The Geffen Playhouse should be a piece of cake for any visitor. This theatre has shown past performances such as Romeo and Juliet, Broadway Holiday and Beethoven’s Wig. And of course, if you’re a student, the bargain makes it even better. You’ll find certain “college nights” where student tickets are brought down to only $10. That also includes a complimentary voucher which allows you one drink and one snack. Put on your best-pressed collared shirt and enjoy a night of laughing, crying and a taste of true theatrics.